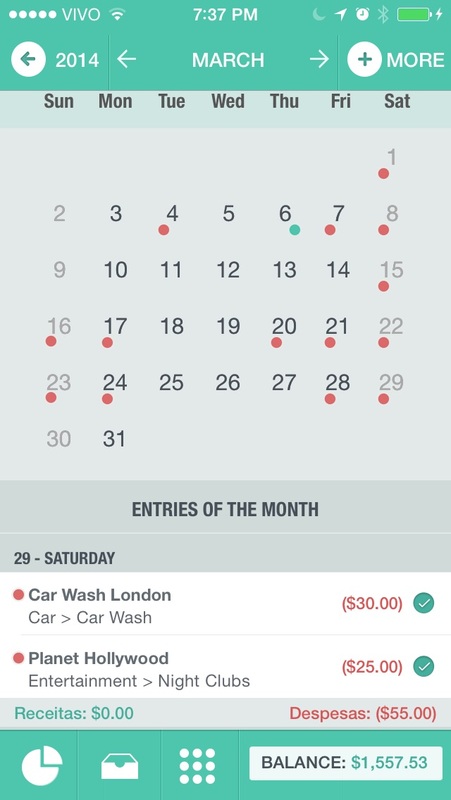 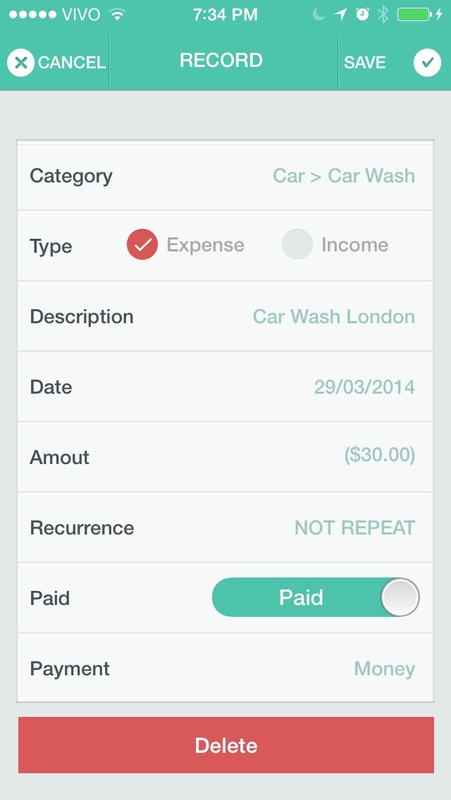 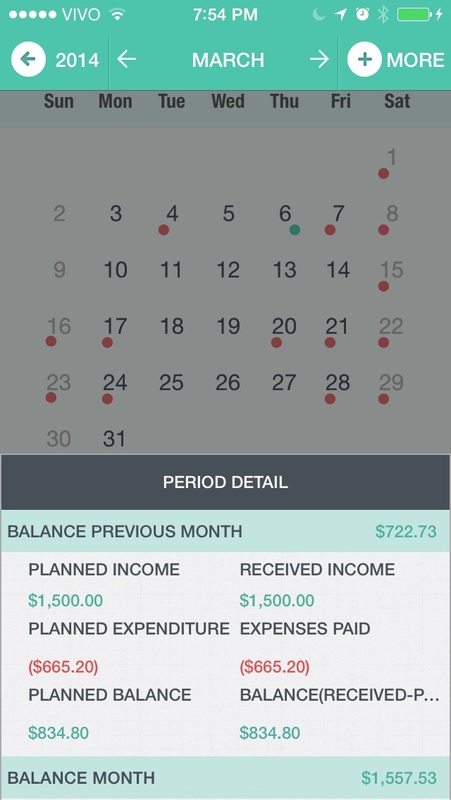 Simple and easy app, based on a calendar for control of personal finances. 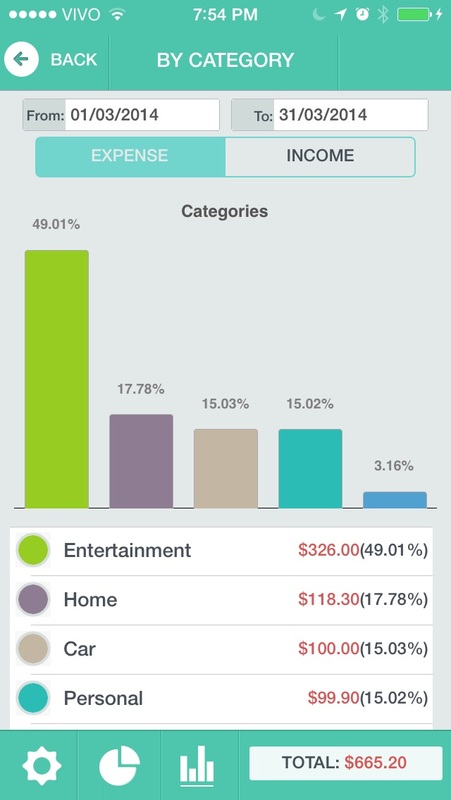 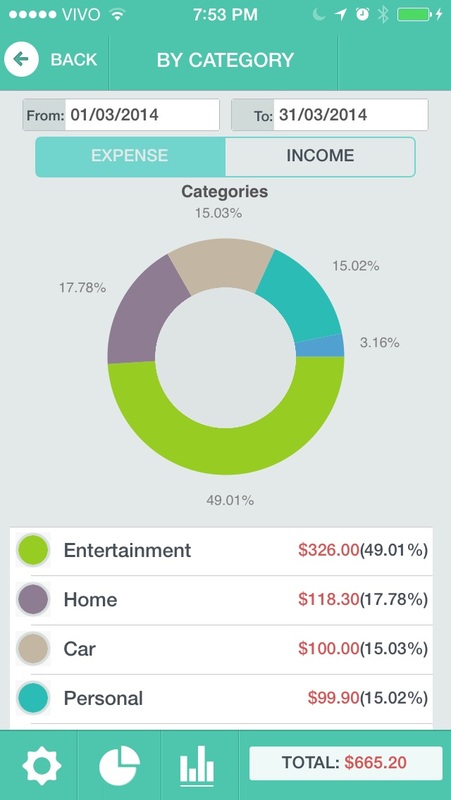 Controls incomes and expenses , displays alerts, charts for comparison, icloud backup, password security, etc. 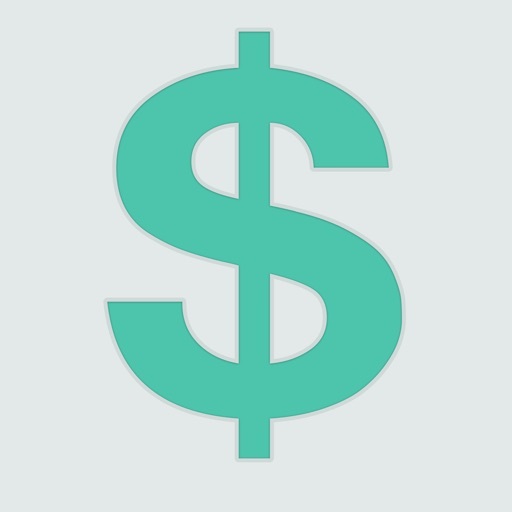 Correção do valor em outras moedas.